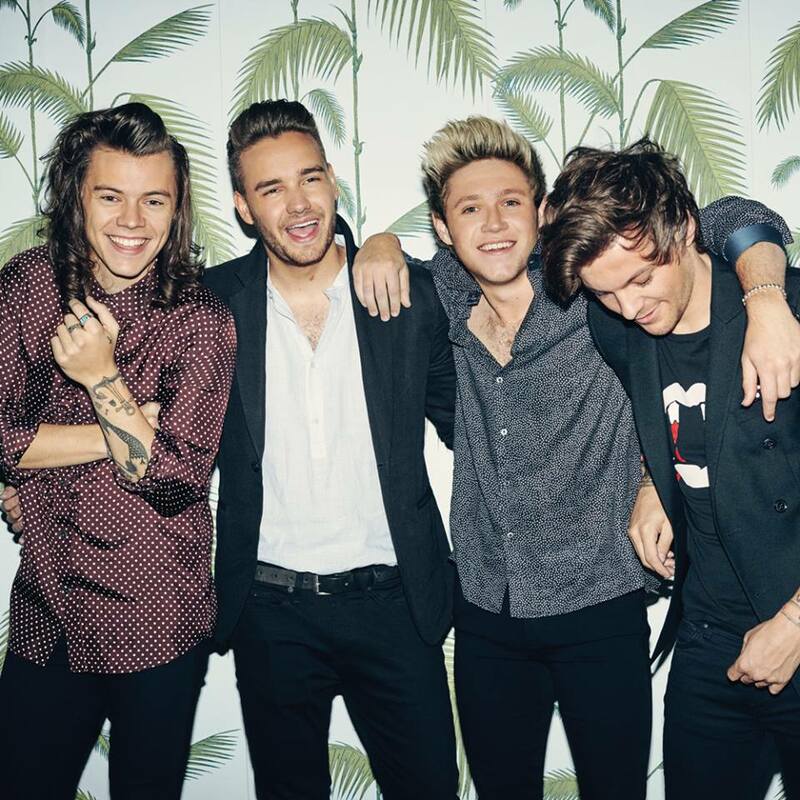 One Direction have revealed the tracklisting for their upcoming fifth album. 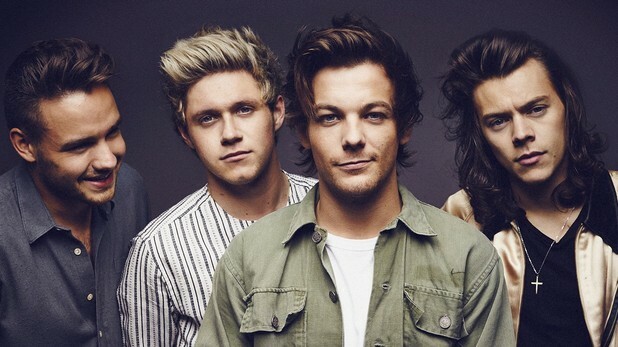 The British-Irish band – composed of members Louis Tomlinson, Liam Payne, Harry Styles and Niall Horan – will release “Made in the A.M.” on November 13 through Syco Music and Columbia Records. Lead single “Drag Me Down” was written by Jamie Scott (Ella Henderson, Jessie Ware), John Henry Ryan (Colbie Caillat, Jason Derulo) and Julian Bunetta (Fleur East, Ben Haenow). The track topped the UK Singles Chart and peaked to number three on the US Billboard Hot 100 Singles Chart. 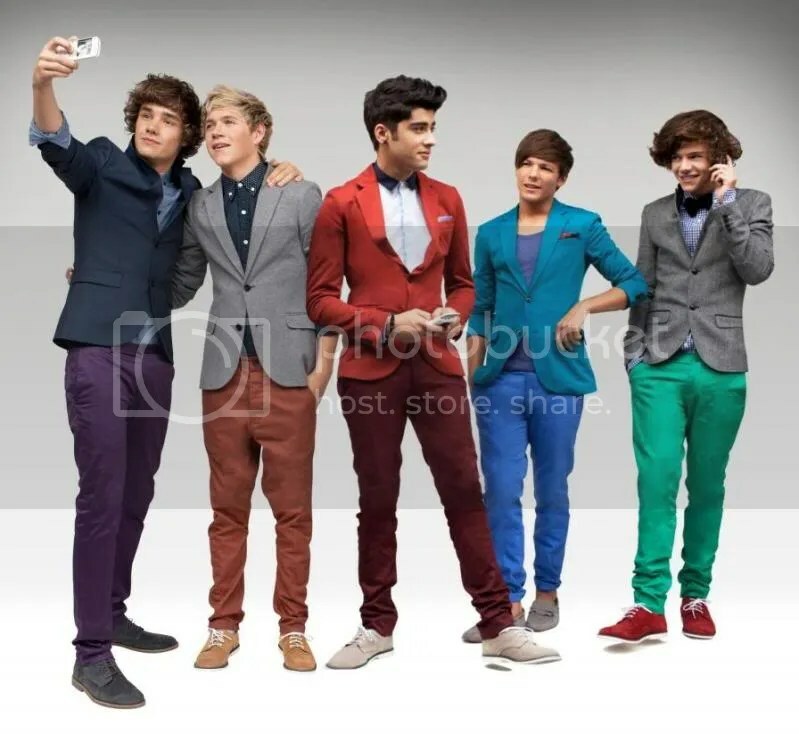 Other musicians backing One Direction on the follow-up to 2014’s “Four” are Jacob Kasher (Tinashe), Mozella (Rihanna), Ed Drewett (Craig David), Wayne Hector (Jojo), Ian Kirkpatrick (Nick Jonas) and Jesse Shatkin (Sia). 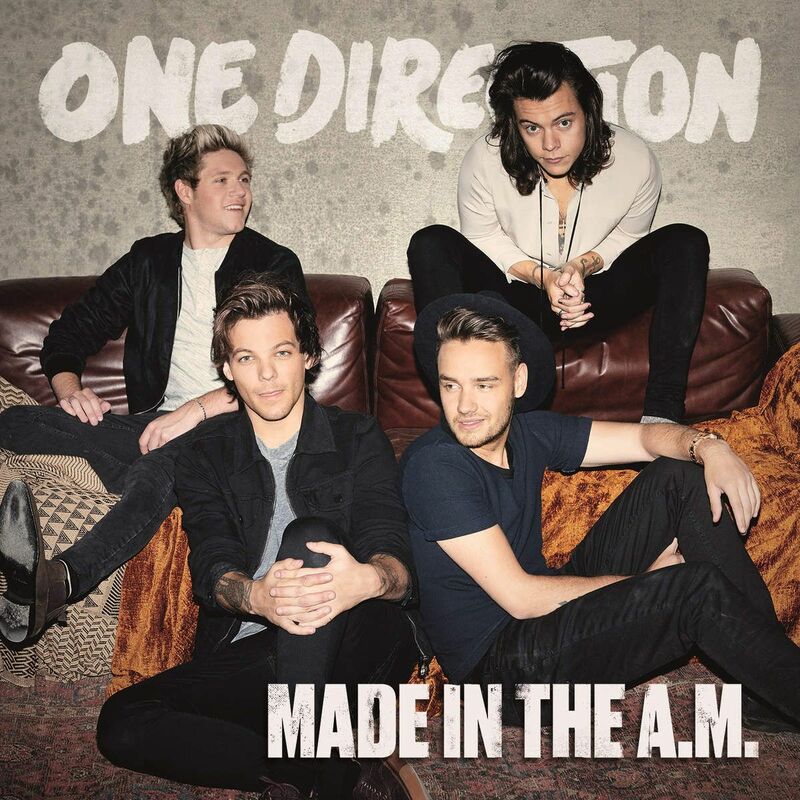 Peep the tracklisting for “Made in the A.M.” below. (01) Hey Angel / (02) Drag Me Down / (03) Perfect / (04) Infinity / (05) End of the Day / (06) If I Could Fly / (07) Long Way Down / (08) Never Enough / (09) Olivia / (10) What a Feeling / (11) Love You Goodbye / (12) I Want to Write You a Song / (13) History / (14) Temporary Fix / (15) Walking in the Wind / (16) Wolves / (17) A.M.
One Direction have confirmed the details for their new single. “Perfect” was written by group members Harry Styles and Louis Tomlinson along with Mozella (Tinashe), Jacob Kasher (Ciara), Jesse Shatkin (Sia), John Henry Ryan (Jason Derulo) and Julian Bunetta (Fleur East). Meanwhile, “Made in the A.M.” – featuring previous singles “Drag Me Down” and “Infinity” – is scheduled to hit stores and digital outlets on November 13 through Syco Music in conjunction with Columbia Records. The follow-up to 2014’s “Four” reportedly spawns further contributions from Ian Kirkpatrick (Britney Spears, Christina Aguilera), Wayne Hector (Jess Glynne, Ella Eyre) and The Monsters & the Strangerz (Rita Ora, Nick Jonas). Watch the music video for “Drag Me Down” below. Colbie Caillat has revealed the release date for her new album. Lead single “Try” – which was co-written and produced by Kenneth “Babyface” Edmonds and Antonio Dixon – is now available for download via iTunes. “Gypsy Heart” – available for pre-order from 2nd September – will boast further contributions from Ross Golan (Icona Pop, Eliza Doolittle), David Hodges (Avril Lavigne, Kelly Clarkson) and Julian Bunetta (Fifth Harmony, One Direction). In related news, Caillat recently co-wrote “Chasing the Sun” for Hilary Duff along with Jason Reeves and Toby Gad. “Little Things” marks the second single from the British-Irish group’s upcoming sophomore album, “Take Me Home,” which is due in the United Kingdom on November 12 via Sony Music Entertainment / Syco Music / Columbia Records. The follow-up to “Live While We’re Young” was written by Ed Sheeran and Fiona Bevan. Production credits were handled by Jake Gosling.